Whether you are looking for double glazing for your own home in the UK or you are a tradesperson looking for a new supplier, you need to be confident that your new windows and doors offer exceptional quality, performance and style. As one of the UK’s leading uPVC manufacturers, we are ideally placed to offer you everything you need to make your new double glazing installation a complete success. You are sure to get the perfect new addition for your home. uPVC Manufacturers: The Future of Double Glazing? Long gone are the days when standard white uPVC was the only option available for home improvements in the UK. Modern double glazing is exceptional, offering a wealth of finishes to complement any architecture and tastes. At Sternfenster, we are uPVC manufacturers of the exclusive range of StyleLine windows and doors. This outstanding collection of double glazing really is the future of double glazing in the UK, and there is nothing else on the market quite like it. The StyleLine range is exquisitely crafted using an innovative process, and this is what makes it so special. Our experts manufacture the profiles using a state of the art Seamless Quad Welder system from Graf Synergy. 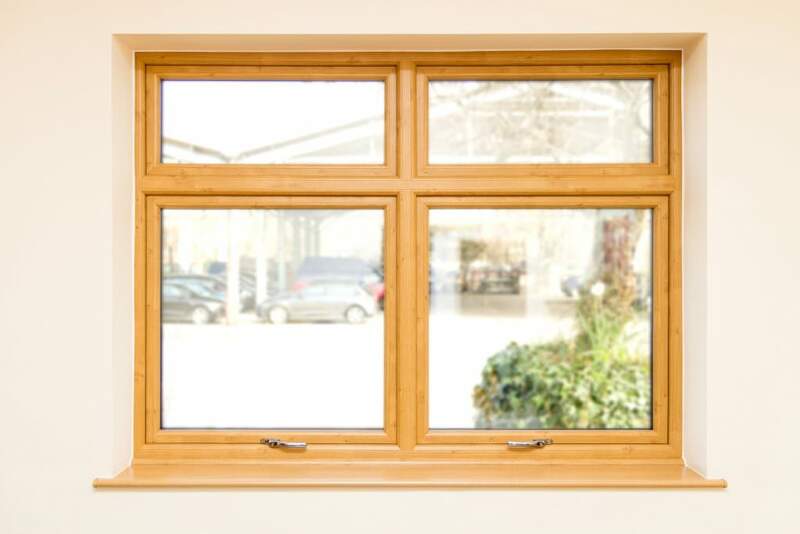 This works by pushing excess plastic into the frame, so instead of having grooved joints, your windows and doors have the beautiful seamless finish that you would expect to see in timber joinery. 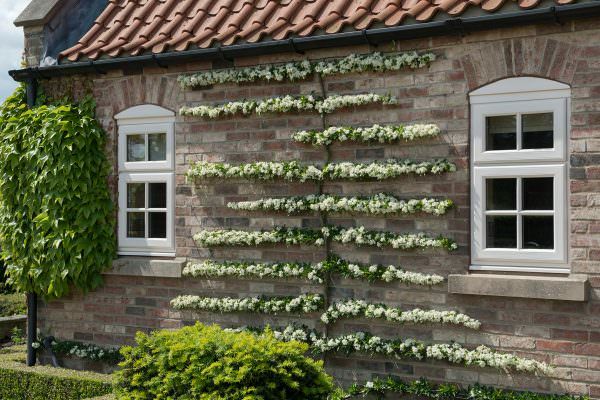 As such, our StyleLine collection is a popular choice for home improvements where the tradition of wooden windows is a key requirement, yet the performance and versatility of uPVC is also needed. StyleLine windows can be finished in a number of authentic timber effects too, enhancing the natural beauty they offer. Of course, there are countless benefits of this system, which standard double glazing simply can’t achieve. Firstly, the profiles are much stronger, as the hollow core is filled with the excess plastic creating a sturdy frame. This is superb for security and for insulation. They are reinforced with steel and benefit from cutting edge locking mechanisms with multipoint shootbolt locks for ultimate security. The impressive weld strength and the internal beading ensure these windows and doors are almost impossible to break into. For energy efficiency, these products are exceptional, with a standard Windows Energy Rating of ‘A’. 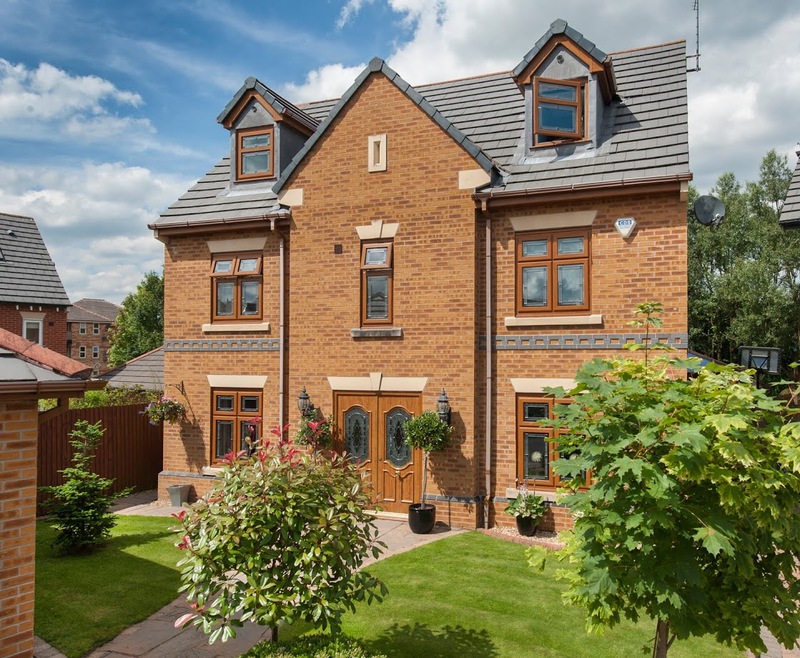 This allows this design to stand at the forefront of thermal efficiency, allowing you to enjoy a warmer and more comfortable home throughout the year. Don’t settle for anything less than premium uPVC manufacturers quality. The StyleLine range of double glazing is ideal for heritage homes, and with the expertise of Sternfenster, the leading uPVC manufacturers, you are given a variety of options to enhance the period appearance of your new windows and doors. You can choose fully leaded glazing, Georgian bars or select the perfect look from our extensive range of bevels and stains to create a beautiful and authentic option for your home improvements. All options we offer maintain our usual market-leading standards to ensure quality is maintained. If you are looking for a greater variety of styles, we also offer an outstanding collection of uPVC products from Deceuninck . Our collection of window and door designs is simply superb, giving you a wealth of options for home improvements throughout the UK. 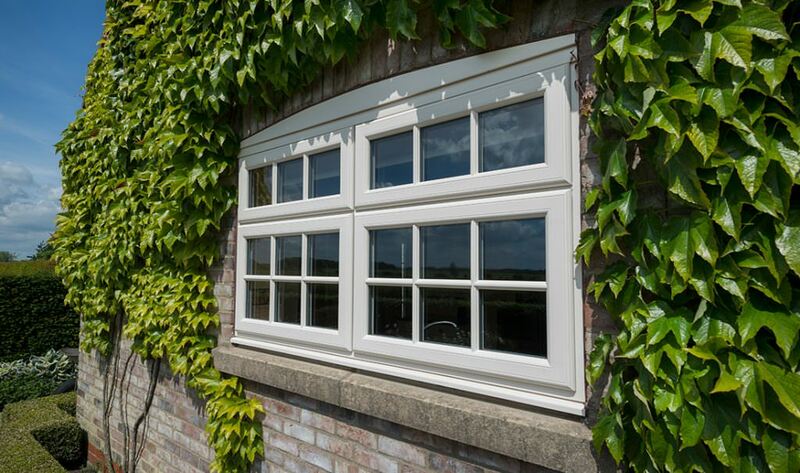 Whether you are looking for a modern design, something to accentuate the clean lines of your property, or a more classical look to enhance the character of your architecture, our state of the art double glazing from Deceuninck offers several options. We operate to the standards expected from leading uPVC manufacturers. At Sternfenster, as specialist uPVC manufacturers in the UK, we are able to offer a range of upgrades to your double glazing to ensure it is the perfect match for your home. We only offer you premium home improvment solutions. This includes the security features, which can be enhanced to achieve Secured by Design accreditation. This preferred standard means that these windows and doors meet the police required specifications for ultimate security. 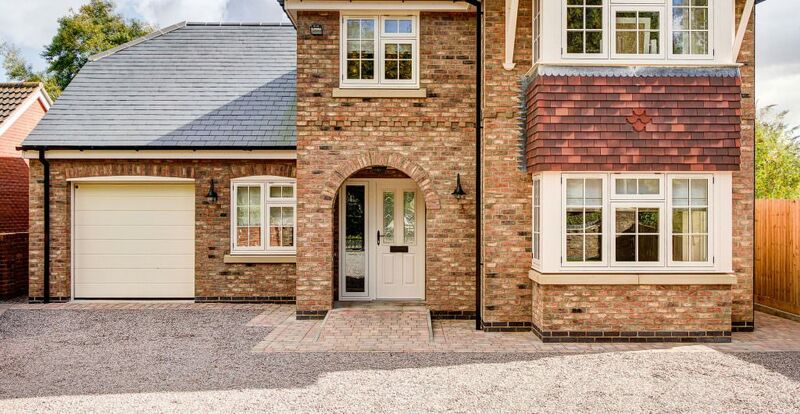 We pride ourselves on the exceptional quality we offer as uPVC manufacturers, and as such, these windows and doors meet our incredibly high expectations as standard, however, enhancing them will improve the protection of properties throughout the UK. 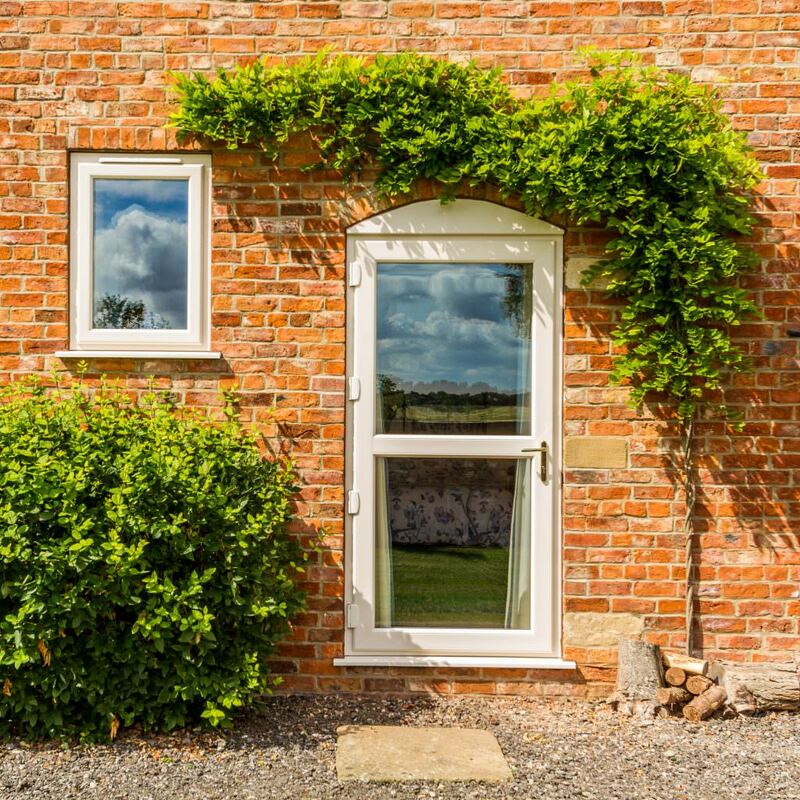 Our outstanding double glazing is specifically tailored to your specifications, making it the perfect choice for any property developments or renovations where individual style is required. The uPVC windows and doors we offer are manufactured to reflect the timeless beauty of UK architecture while still offering state of the art performance and technology. There are several options to create a bespoke look, choose from a wide range of finishes, including colours and woodgrain foils. Complement the look with authentic hardware and accessories such as handles or astragal bars and then tie it all together with the stunning decorative glazing options we offer. The Deceuninck brand is one of the leaders when it comes to innovation and technology, offering the very latest developments in double glazing to achieve outstanding performance.From the hardware integral to smooth operation of sash windows and sliding doors to the thermal technology incorporated into every profile, this double glazing collection is impeccable. Every product is precision engineered by our UK uPVC manufacturers finished to the highest standards by our experienced craftsmen. There is simply no loss of quality at any stage and we pay meticulous attention to even the finest details which is why we are a leading uPVC manufacturers in the UK. As uPVC manufacturers in the UK, we are pleased to be going from strength to strength, consistently growing our team and our products. 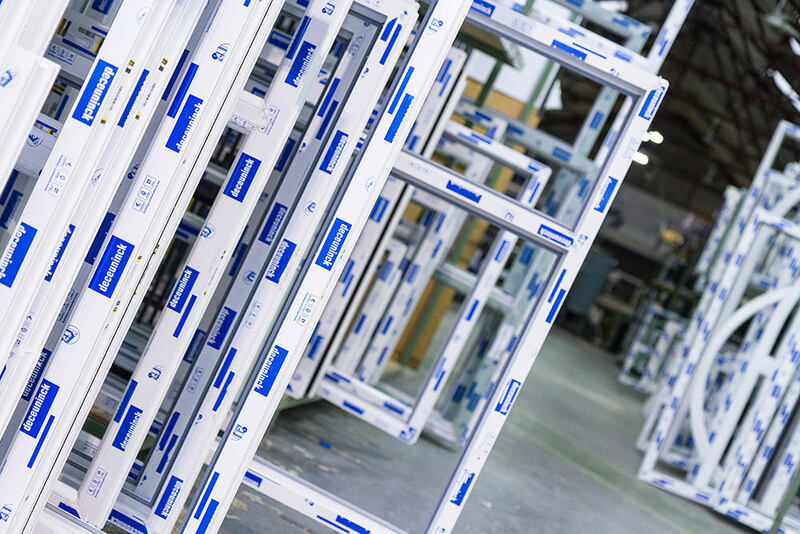 We are building the future of the double glazing industry step by step, ensuring it is world renowned and achieves the very highest standards. Our windows and doors are exceptional, and we work with our clients to ensure every product is the absolute perfect fit for each project.We offer superior quality and performance, a vast range of products and a level of expertise that is unrivalled in the industry, making us the uPVC manufacturers of choice. We are at the forefront of the ever-changing uPVC manufacturers industry, offering exceptional products and impressive value for money. Our double glazing prices are exceptional and we offer our clients fantastic value which they can pass on to their clients. Whether you are a professional double glazing installer, a property developer, or a DIY enthusiast, we can help with your double glazing requirements. Get in touch with our team to find out more on how we can help. For homeowners, we have an intelligent postcode checker which will put you in touch with one of our registered installers. 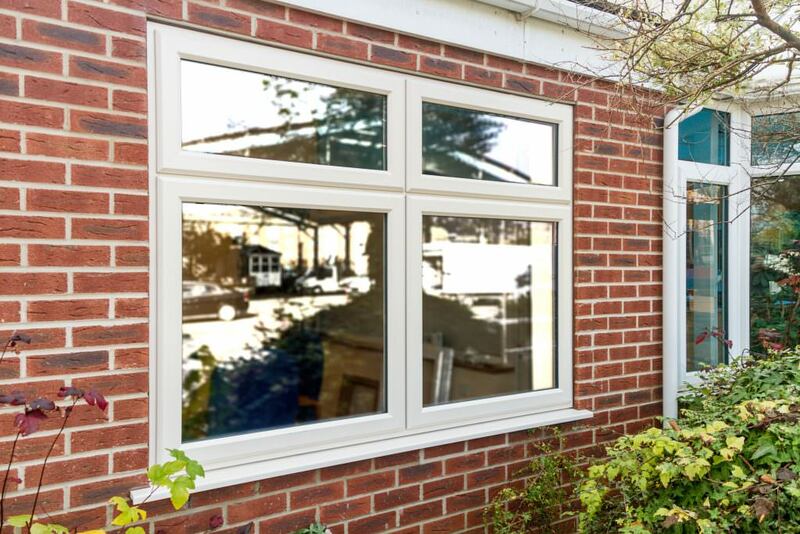 We work with the best double glazing installers across the UK, and by choosing to start your home improvements with one of these great teams will ensure you benefit from the exclusive products Sternfenster provides.